JPMorgan Chase is a leading global financial services firm with assets of over $2.6 trillion and operations in more than 50 countries. The firm is a leader in Investment Banking, Financial Services for consumers and businesses, financial transaction processing, asset and wealth management, and private equity. 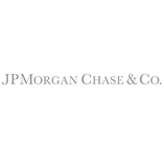 Under the JPMorgan and Chase brands, the firm serves millions of consumers in the United States and many of the world’s most prominent corporate, institutional and government clients. J.P. Morgan Asset Management is a leading asset manager of choice for institutions, financial intermediaries and individual investors, worldwide. With a heritage of more than two centuries, a broad range of core and alternative strategies, and investment professionals operating in every major world market, we offer investment experience and insight that few other firms can match. When you work at JPMorgan Chase & Co., you’re not just working at a global financial institution. You’re an integral part of one of the world’s biggest tech companies. In 14 technology hubs worldwide, our team of 40,000+ technologists design, build and deploy everything from enterprise technology initiatives to big data and mobile solutions, as well as innovations in electronic payments, cybersecurity, machine learning, and cloud development. Our $9.5B+ annual investment in technology enables us to hire talented people to create innovative solutions that will not only transform the financial services industry, but also change the world. The Core Operations Technology team is part of the Operations Technology group and is responsible for several applications including reconciliation, fee billing, corporate actions and loan operations.Members of the group often get the opportunity to work on different projects and technologies as required. 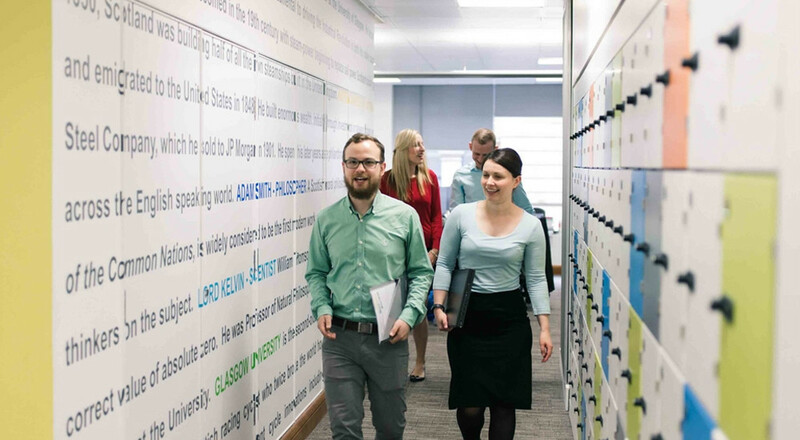 Serve as a member of a Scrum development team to deliver technology solutions in an Agile fashion including, but not limited to, sprint planning, complexity analysis, standups, and sprint retrospectives. Design, analyze, code, test, and deploy applications to satisfy business requirements for large, complex projects. Adhere to firm-wide architecture standards, risk management and security policies. Translate functional specifications into technical specifications and runbooks in support of application builds. Communicate timely build status on development items to management team, as well as raise/work to resolve issues impacting development. Research and prototype new technologies as appropriate. · Self-starter, Motivated. Demonstrate ownership of tasks.